Launched as a sub-brand of Titan in the year 1998, Fastrack has stood the test of time and lived on to change into one of the vital popular watch lines in the country. It matured into an independent accessory brand in 2005. Targeted towards the youth and playing on contemporary fashion, it forayed into making sunglasses in 2005. Later in 2009, the brand started manufacturing bags, belts and wallets. Fastrack watches are an implausible combination of style and utility. The chic designs are a rage among the youth. 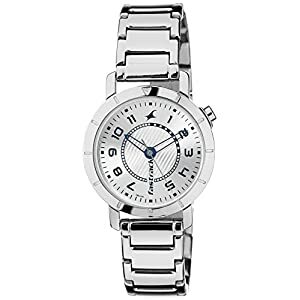 The Fastrack Beach Upgrades Analog White Dial Women’s Watch – NE9827PP07J is an upgraded version of its prior model. The new make is a great combination of style and functionality. 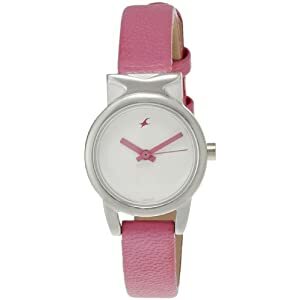 Therefore, if you are in search of a trendy and stylish watch for yourself, this Fastrack watch is appropriate for you. Fastrack is a collection of the reputed brand Titan. This watch is crafted with the most superior and advanced interiors, making it sturdy and durable for a long period. The strap of this watch is made of silicone. The dial case is made of premium quality plastic. The case back is made of stainless steel. The strap is attached to a buckle clasp that provides an easy and comfortable grip. This watch, when packed inside the box container, weighs around 499 grams. 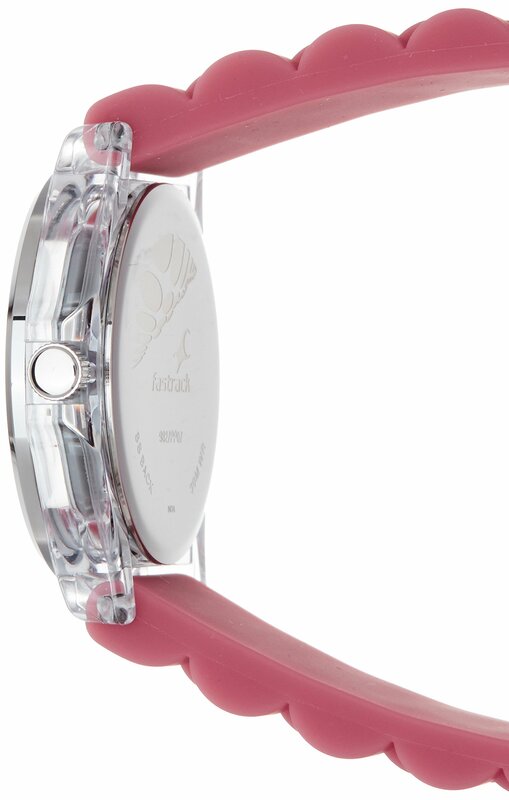 This Fastrack watch makes a great fashion observation with its bold wrist strap and elegant dial. The perfect balance of warm shades and white accomplishes the final touch of its design. Dial Colour, Dial Shape: The round shaped dial comes in a classy shade of white. It contains three sharp hands and stylish markers. 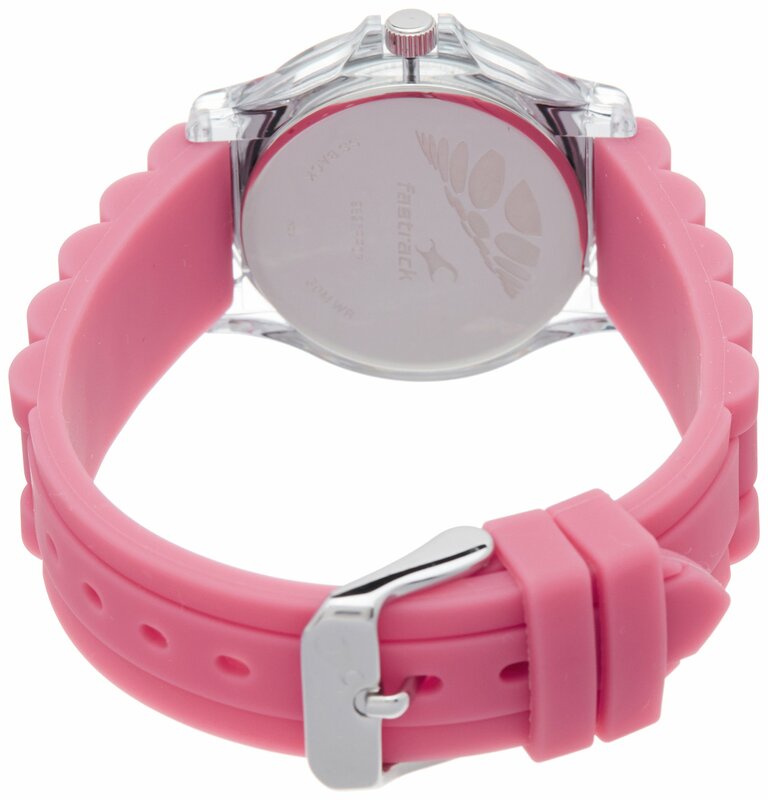 Strap Colour: The strap of this watch comes in a vibrant shade of rose pink. It has a smart texture, which enhances the attractiveness of this watch. Case Shape: The dial case has a round shape. It is safe with a mineral crystal cover. The dial case contains a crown, which makes your time adjustment simple. Water Resistance: This watch provides resistance against water up to the depth of 30m. 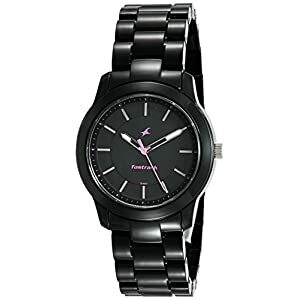 This Fastrack women’s watch follows the eternal three hands quartz movement. The display type of this watch is analogue. Warranty Coverage Description: The manufacturing brand of this watch offers you a superior manufacturing warranty period of 1 year and battery warranty period of 6 months. This stylish watch can be teamed up with your casual or formal outfits. Its vibrant shade will look gorgeous on your wrist, by accentuating your dress, be it a jumpsuit, a stylish overcoat or even a traditional outfit. The splash of colour makes this watch perfect for all seasons. Therefore, you’ll be able to wear it in all the special occasions of your life. The charm of its fruity shade will make you the latest trend setter in your college. 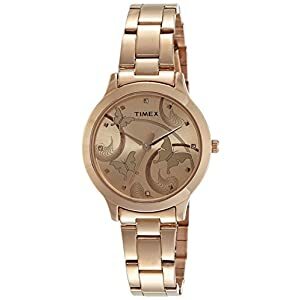 This beautiful watch is perfect for gifting your friend or fiancé on her birthday. Fastrack watches are known for their sturdy construction, trendy design and great battery back-up. The brand Fastrack is undoubtedly one of the crucial well acclaimed fashion brands across the country. Therefore, buy this Fastrack Beach Upgrades Analog White Dial Watch online to make it the latest addition to your wardrobe. This watch is available in a stylish box container. This container is ultra light and commute friendly. The quality and durability of this watch are assured to you by Fastrack, Titan. Remove the stopper available in the watch before the usage of the product.